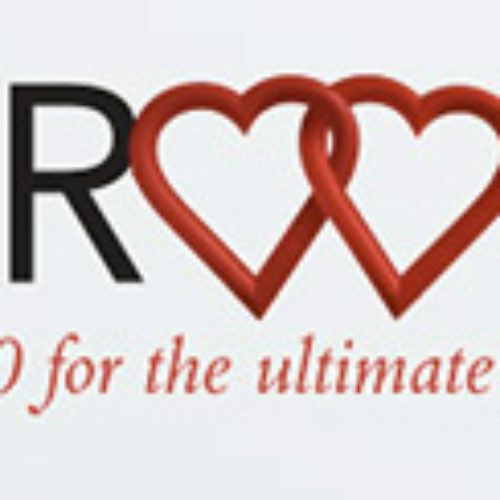 Enter for your chance to win a $10,000 Scholarship in the Score More Instant Win Game! 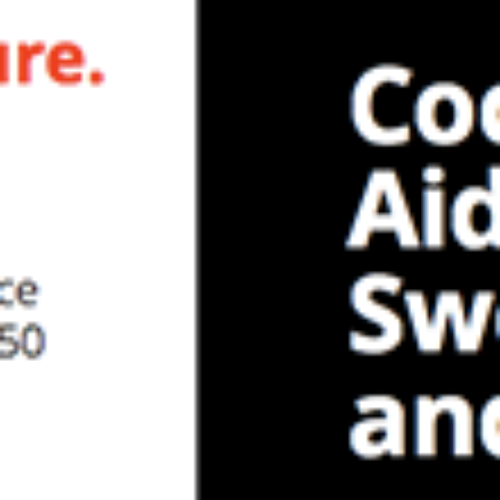 Plus get a chance to instantly win other prizes like a $250 Rite Aid gift card or a duffle bag from Coca-Cola. 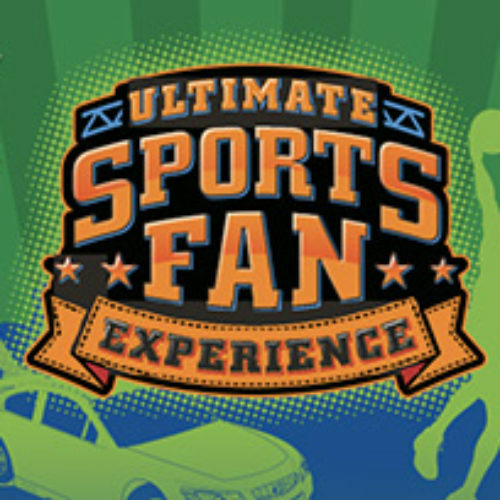 Submit a list of 3 choices of sports experiences for a chance to win a custom-designed sports-related experience for winner and one or more guests, up to a maximum value of $25,000. 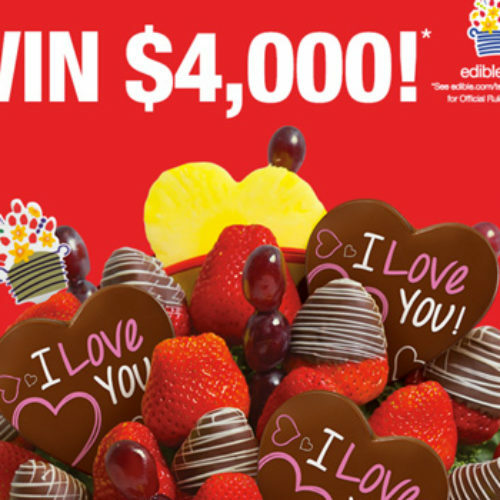 Enter the Edible Arrangements Valentine’s Day Giveaway for a chance to win $4,000 in Cash! 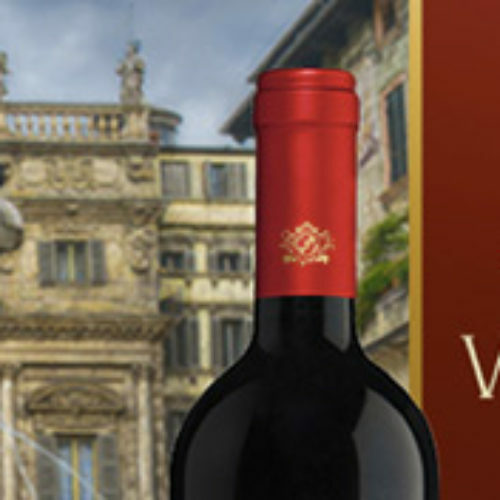 Enter the Bolla Wines Feel Italian Sweepstakes for a chance to win $5,000 cash or a trip for 2 to Verona, Italy including roundtrip economy-class airfare for two, three nights hotel accommodations, $250 gift card for spending money and a paid trip to tour Bolla winery in the suburbs of Verona. PO BOX 6041, Sherman Oaks, CA 91413. 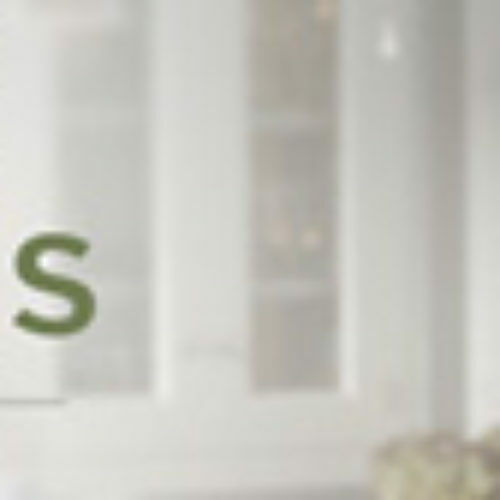 Enter online once a day for your chance to win $25,000 to make the kitchen of your dreams a reality in the DIY Kitchen Resolutions Sweepstakes. TurboTax is partnering with Credit Unions to offer a $25,000 Giveaway for trying any Turbo Tax product including their free Federal tax filing service. Get your maximum tax refund without a tax attorney, guaranteed, and be entered to win the $15,000 grand prize and one of ten additional $1,000 first prizes! 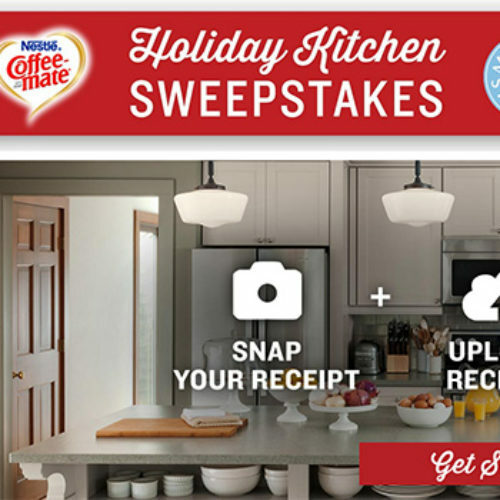 Enter for your chance to win a $25,000 Kitchen Makeover from Cofee-Mate in their Holiday Kitchen Sweepstakes. 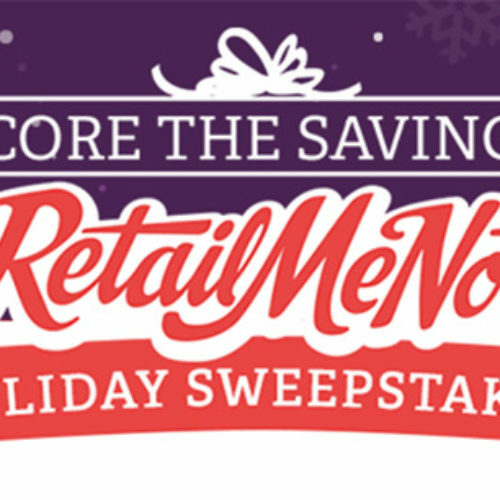 Download the free RetailMeNot app for a chance to win up to $10,000 or $250 instantly in the RetailMeNot Holiday Sweepstakes. 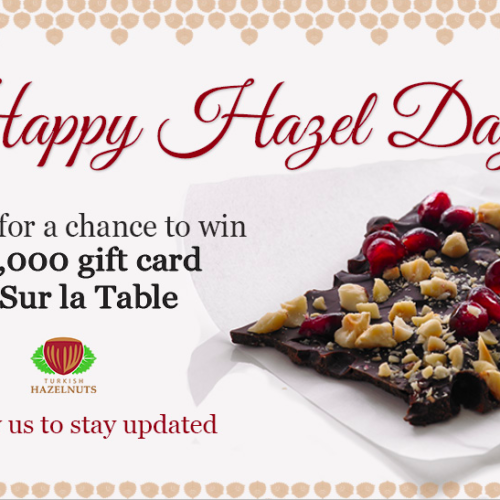 Enter for a chance to win a $1,000 or $250 Sur la Table gift card, in the Turkish Hazelnuts Facebook Sweepstakes!